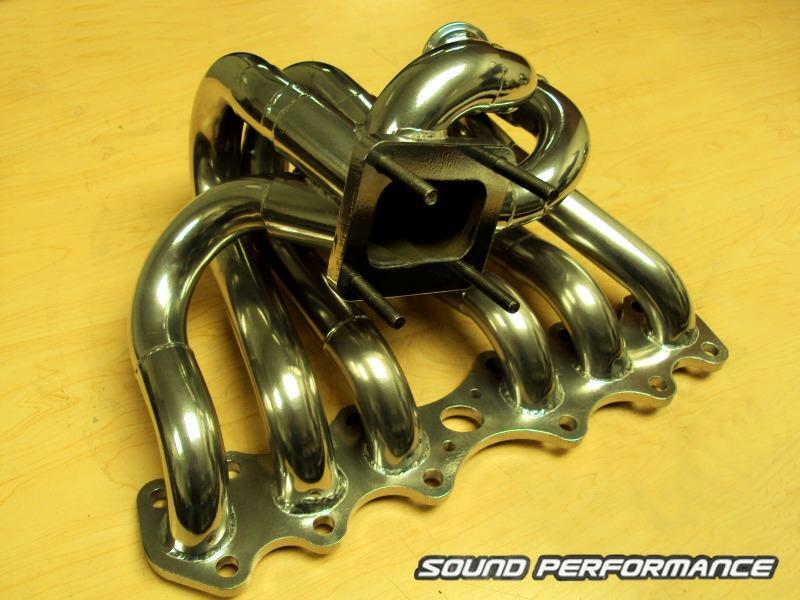 We are proud to offer you the new SP Racing F1 manifold – part of the all new SP Single Turbo kit for the 1993-98 MKIV Supra Turbo. Coming to the close of this 11 month long project, SP is proud and excited to present the brand new SP Racing F1 manifold. Loosely based on the original RPS manifold, which was unmistakably known for the distinct exhaust note it produced, the new F1 manifold takes a new perspective on a classic design. Harmoniously balanced, the F1 manifold produces a highly unique smooth sometimes raspy exhaust note that sets it apart from alternatives. 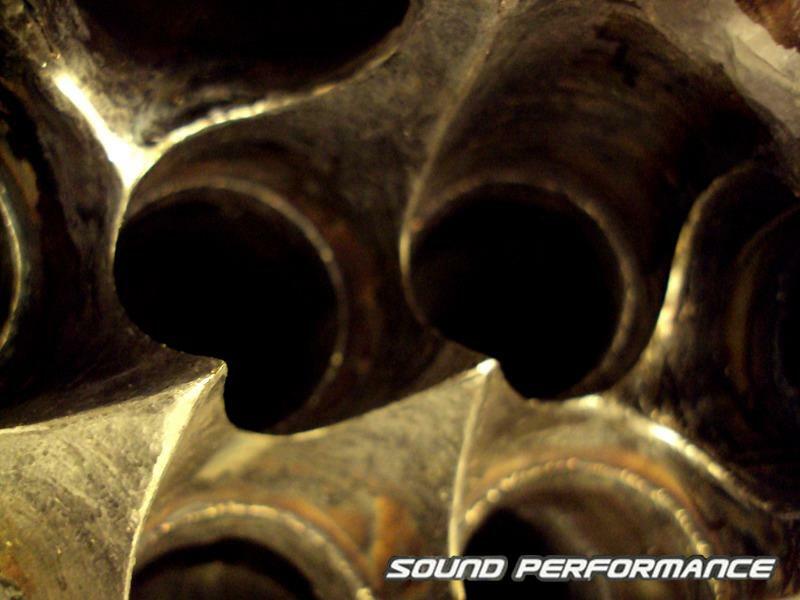 This alluring exhaust note is sometimes referred to as sounding similar to an F1 car. In addition to the exotic exhaust note, a number of additional improvements have been implemented into the new design to offer the highest quality product possible at an affordable price. 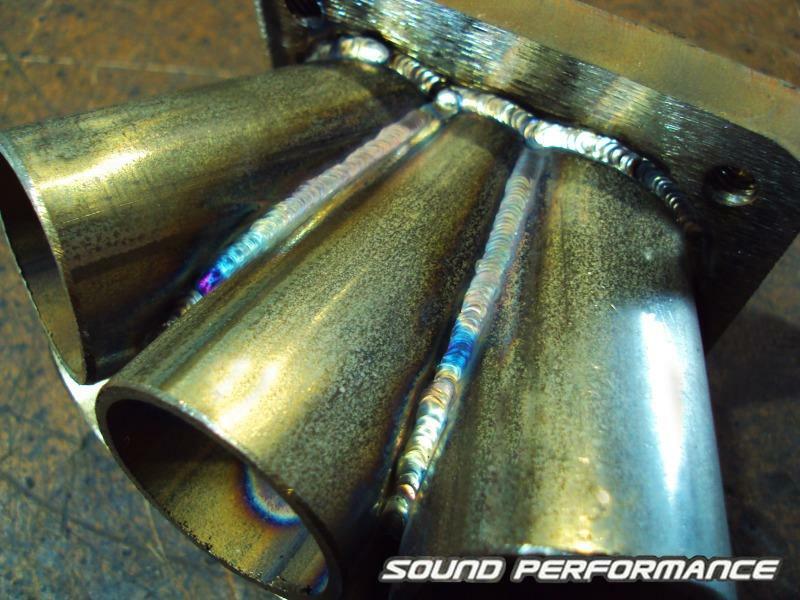 Throughout the duration of the F1 project and Sound Performance’s research, they have found that the original RPS manifold exhaust note is not always consistent and depends greatly on the rest of the supporting modifications. Cat-back exhaust choice, cam selection, port work, and oversized valves all influence the exhaust profile of a vehicle and can alter the sound produced either slightly or dramatically as a result. They witnessed the manifold produce both a smooth exotic tone and a rumbly deep tone simply from different supporting mods. It should be noted that your vehicle may not sound exactly as the sample sound clips provided by Sound Performance based on this information. 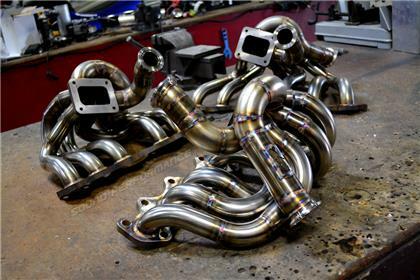 -Choice of Wastegate Configuration – Single or Twin 44/46mm (included in price) / Single 60mm W/G is $300 extra / No W/G runners at all is a $300 discount off the price you see here. -Available for the 2JZ-GTE (included in the price) but also available for the 2JZ-GE for $200 extra or the 1JZ-GTE for $100 extra or the 7M-GTE for $100 extra. We will contact you after you place your order to confirm every option you want!! 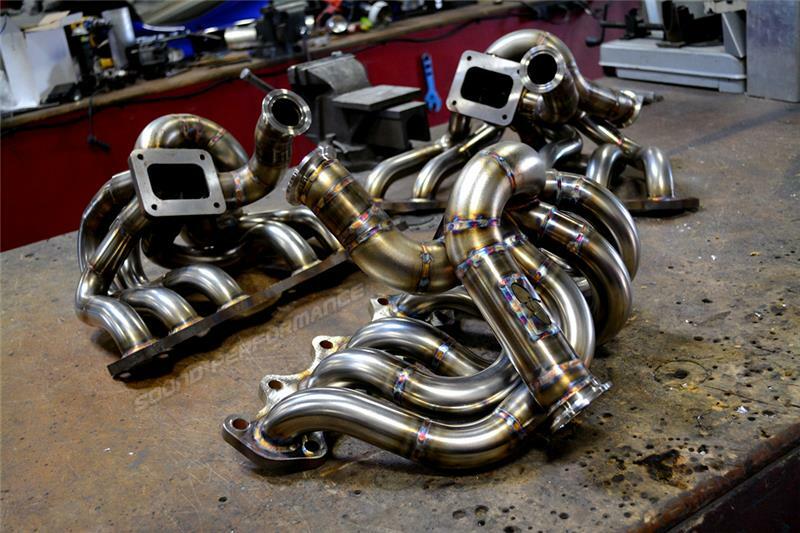 Having a full fabrication department, additional changes to the F1 manifold may be performed upon special request such as twin wastegate design, twin-scroll entry, or other variations. This service is offered by special order only.